sure how to visualize it? 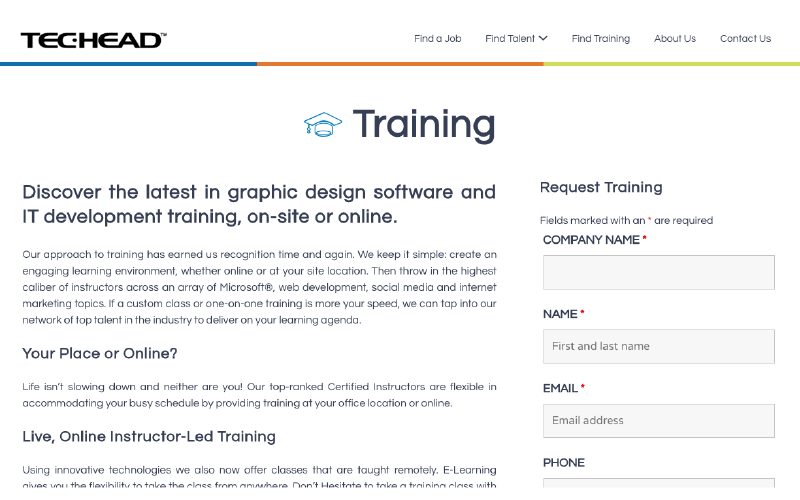 From icons, t-shirt design and PDF collateral, to website headers and featured graphics for your pages, I've got a design with your name on it. 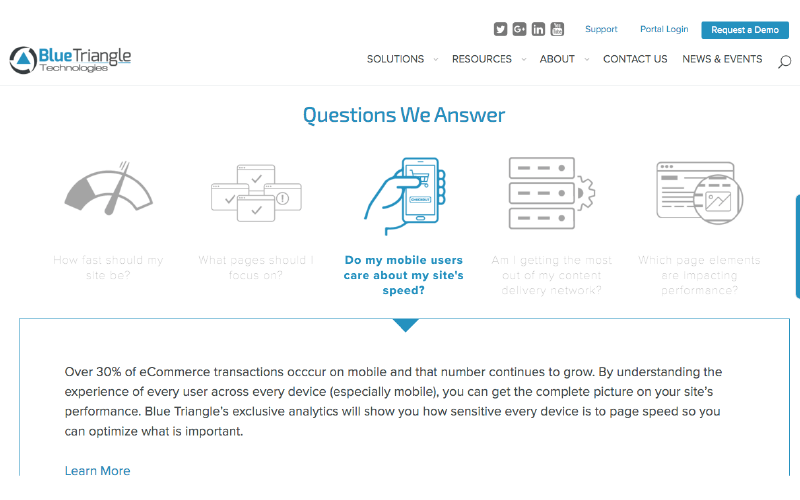 Cleanly coded, lightweight, responsive and mobile-friendly – not to mention beautiful and search engine optimized. 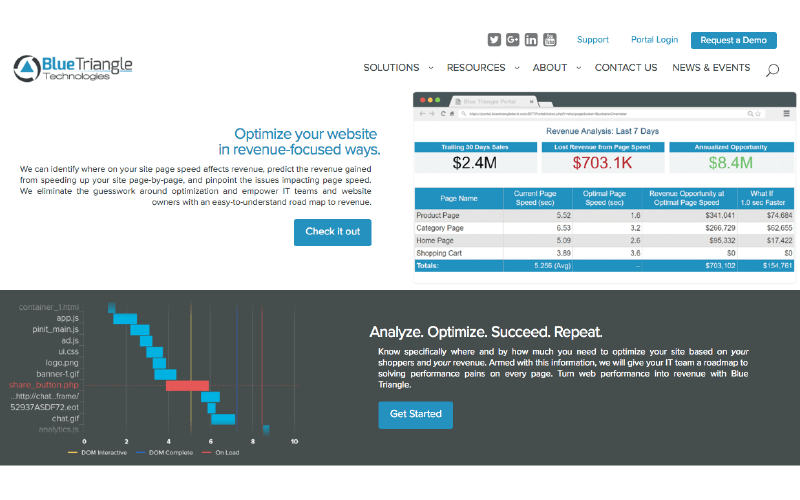 Your new website is going to be awesome. 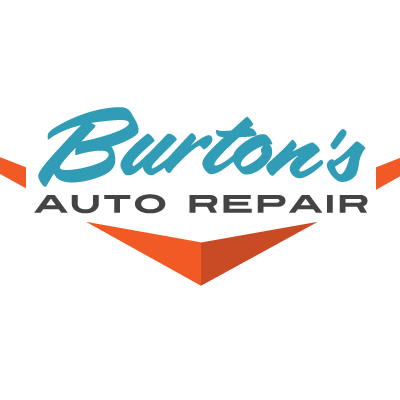 Need a logo to help define your brand? 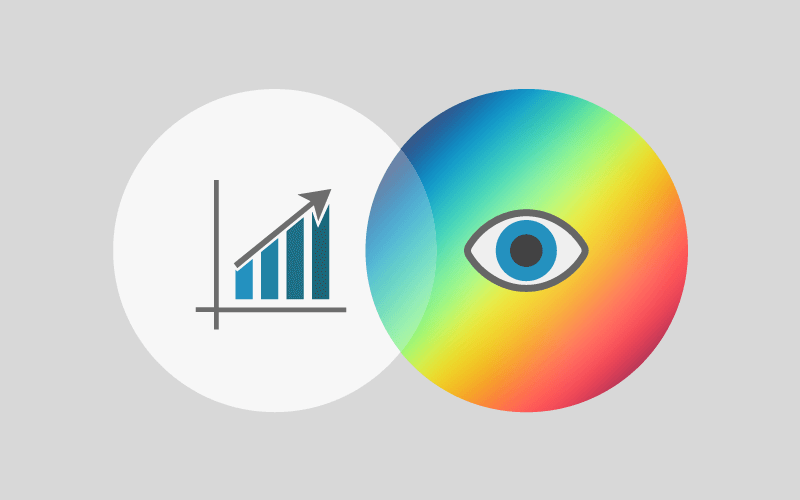 Solid brand identity is paramount, and lucky for you it's something I love to do. Here's just a sample of the projects I've worked on. Hi, you beautiful person, you. 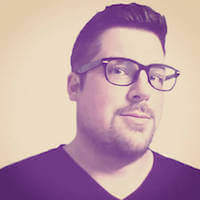 I'm Justin Wilson, a front-end web & graphic designer, based in Richmond, VA. 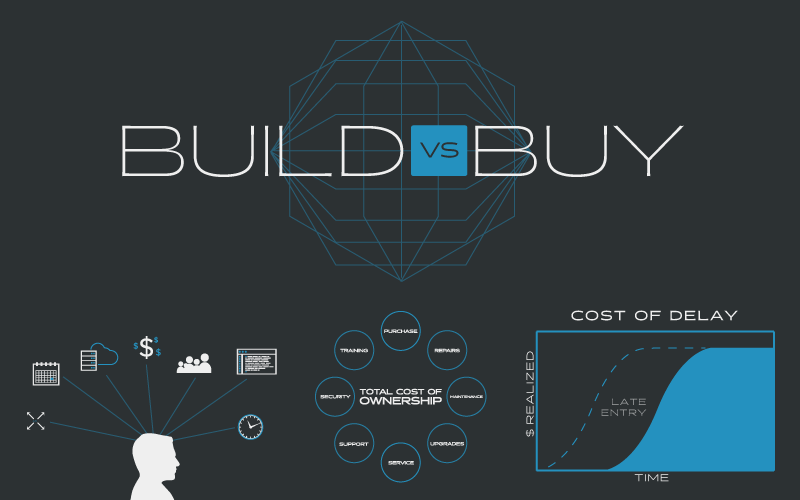 I have a real passion for design & typography – anything presentational, really. In my spare time, I enjoy playing & recording guitar, and exploring new music. I believe as a designer, I have an opportunity to shape someone's vision into a tangible, effective message that speaks volumes. 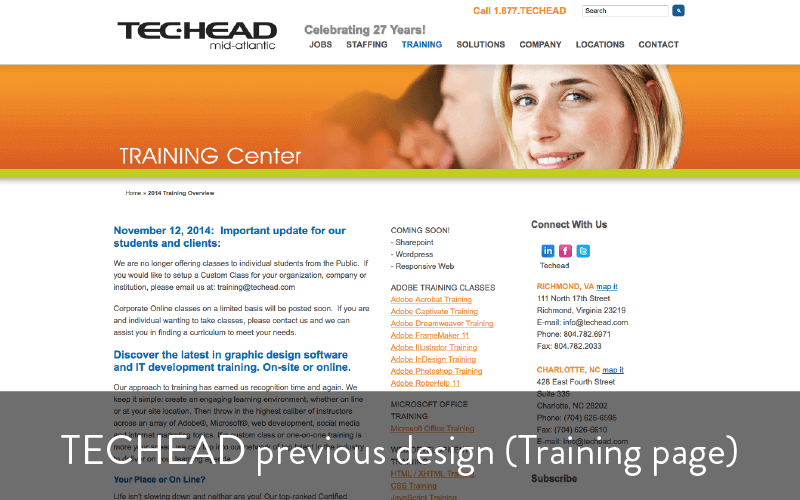 It's my job – dare I say my obsession – to create professional, modern design that is clearly understood – and converts. 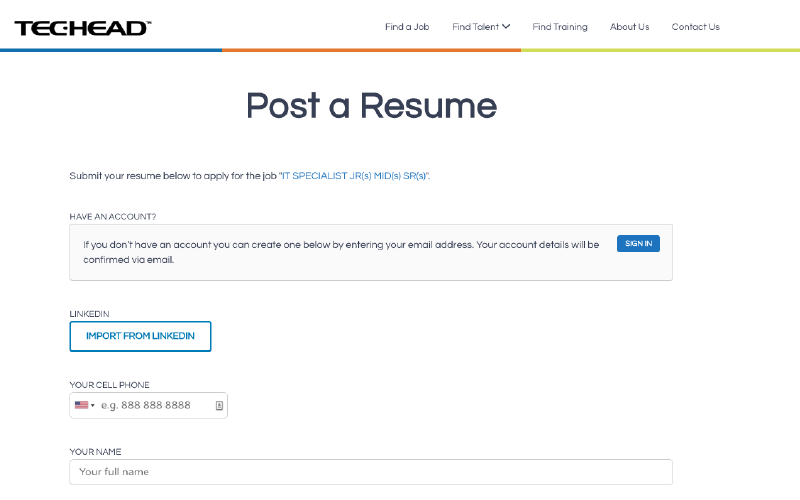 Reach me by using one of the links below, or feel free to email me at justin@justinjwilson.com. 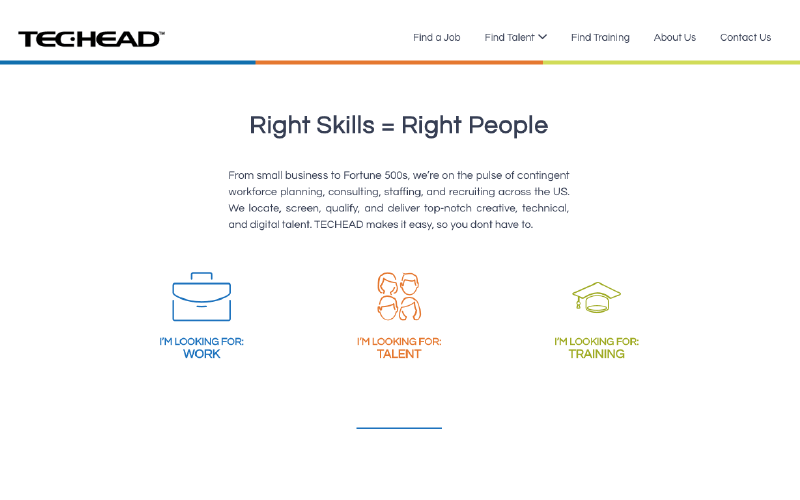 A modern staffing service website without the clutter. 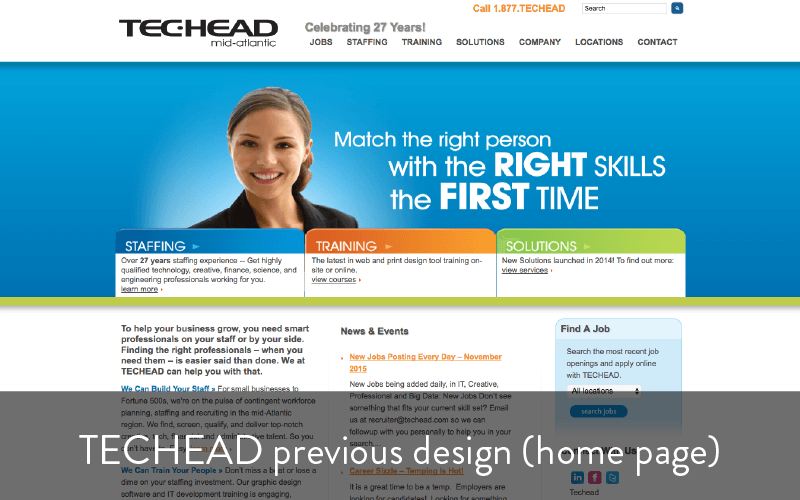 The good people at TECHEAD approached me with the need to update their website with a clean, minimal look, better job board functionality and overall a much easier site to navigate. 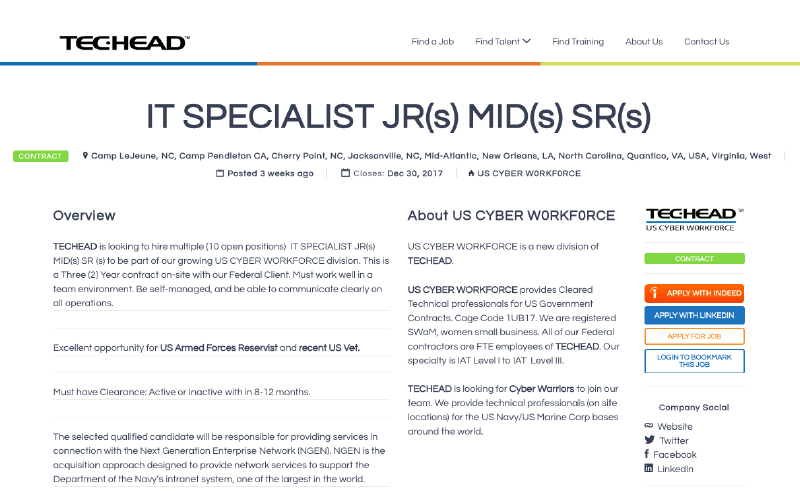 Using a customized WordPress theme which integrated WP Job Manager, custom icons & graphics, and an intentionally minimal design, I've offered Techead a leaner, more concise platform to post public job listings, tell their story and draw in more business. 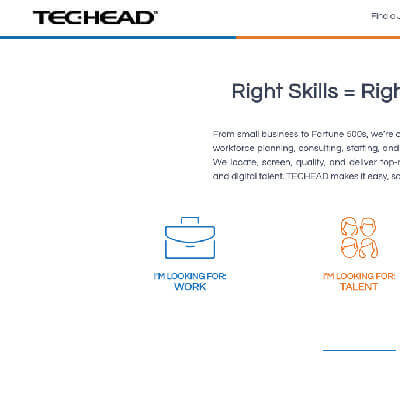 If you're in need of work or skilled talent anywhere in the US, reach out to TECHEAD today! Easily editable, and... easy on the eyes. 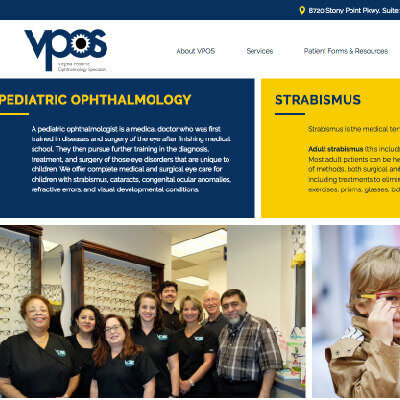 In collaboration with Pixelstrike Creative, and using their designs, I built the Virginia Pediatric Ophthalmology Specialists (VPOS) website using a completely custom WordPress theme that makes use of the Advanced Custom Fields plugin. 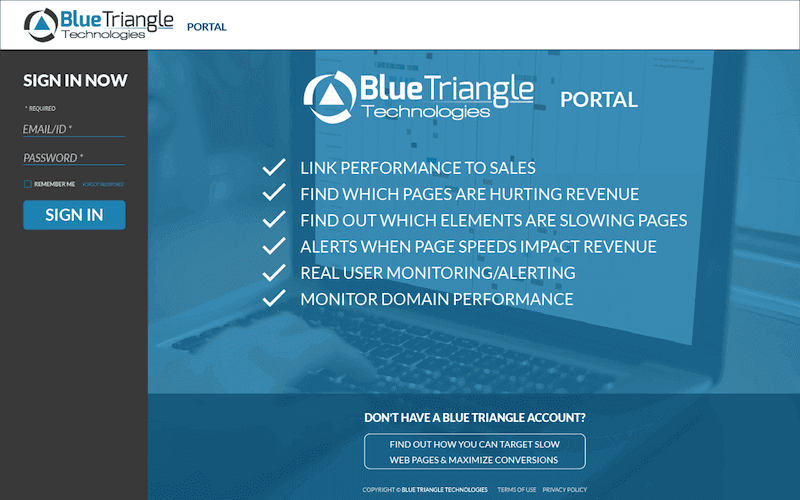 This allowed for a more fool-proof editing setup for VPOS to manage their content in-house without the need for monthly outsourced assistance. 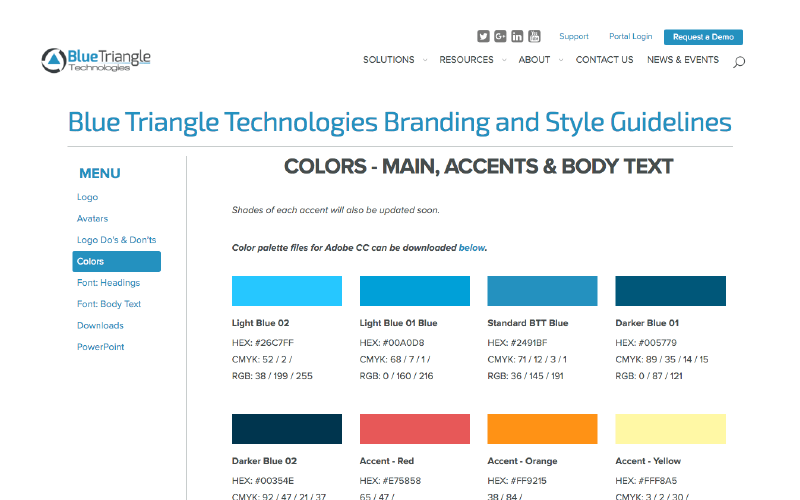 This theme makes use of SVG icons and graphics, Ninja Forms, individual page templates and streamlined styling using SASS and Skeleton Grid. 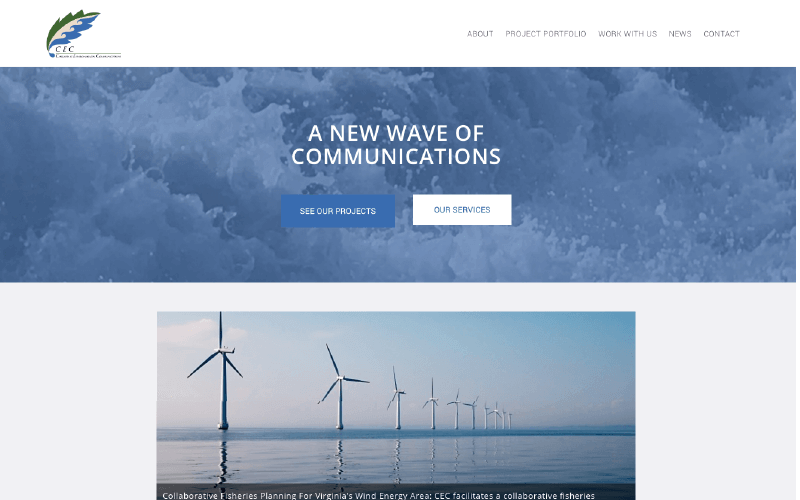 A smart look for a smart environmental communications firm. 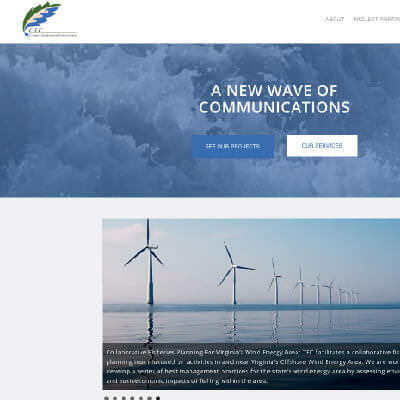 Chesapeake Environmental Communications (CEC) is a science communications firm, specializing in environmental issues in Chesapeake Bay, and worldwide. 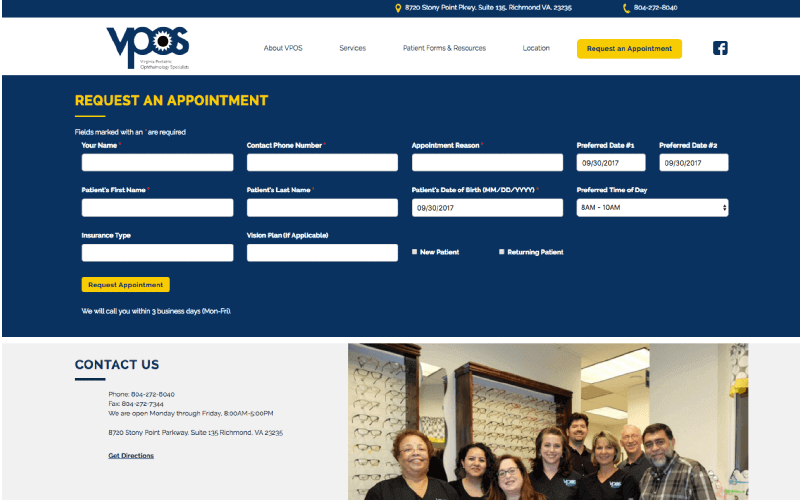 They commissioned me to redesign their website with a cleaner, more up-to-date look – from design mockups to full production. 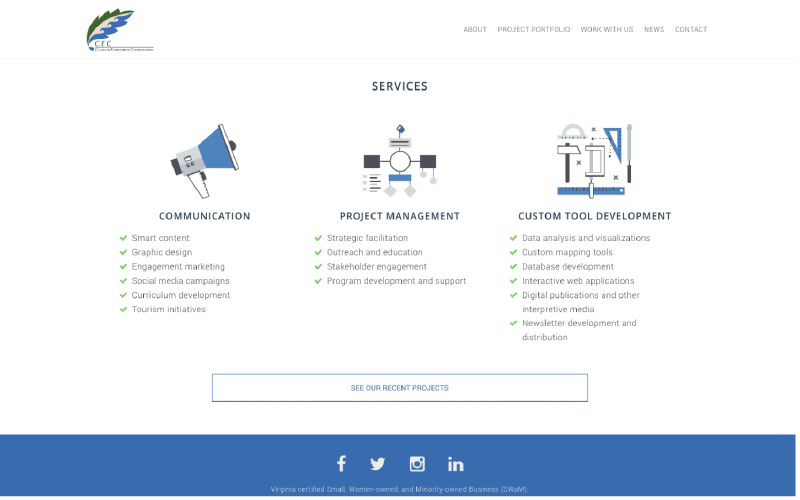 As many digital agencies and freelancers know, keeping one's own marketing and portfolio website updated is secondary to providing services to a clientbase. 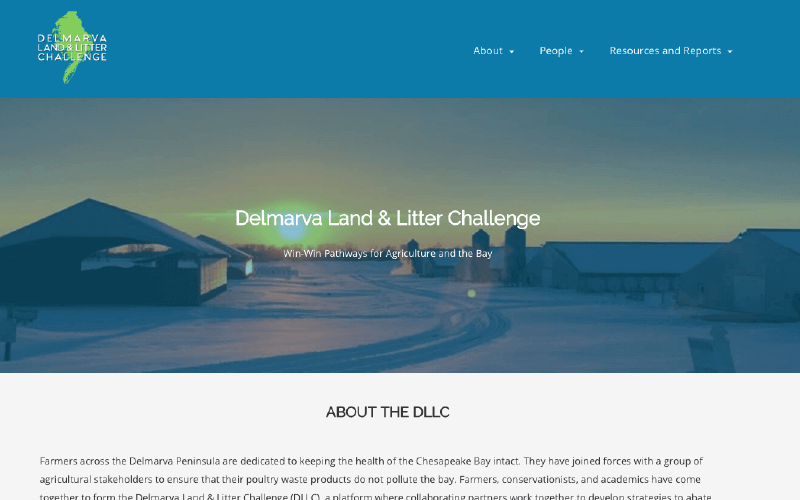 This redesign makes use of a simple color scheme, custom WordPress theme, graphics, featured images and icons, and minimal blog layout. 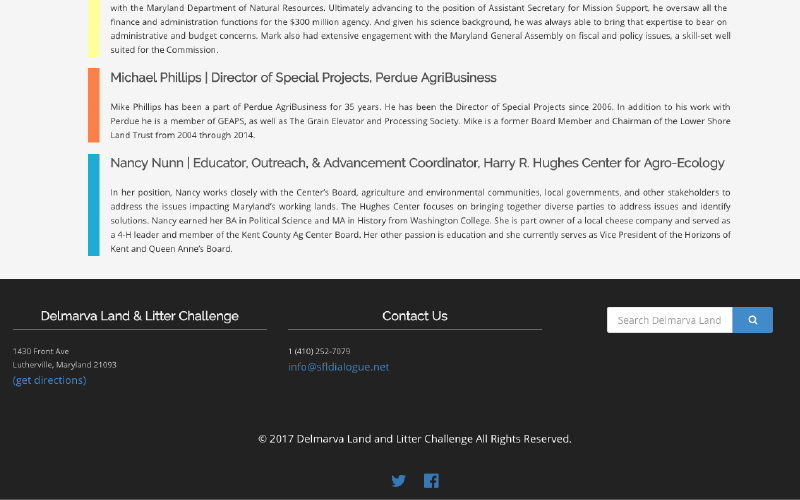 Visit chesapeakedata.com for more information. A valuable new resource for the fight against pollution. 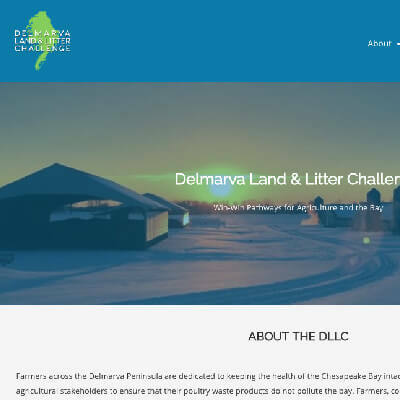 Chesapeake Environmental Communications (CEC) commissioned me to design & develop a new informational website for the Delmarva Land & Litter Challenge (DLLC), an environmental initiative consisting of farmers, conservationists and academics, dedicated to developing strategies to diminish poultry-related pollution of the Delmarva Peninsula. 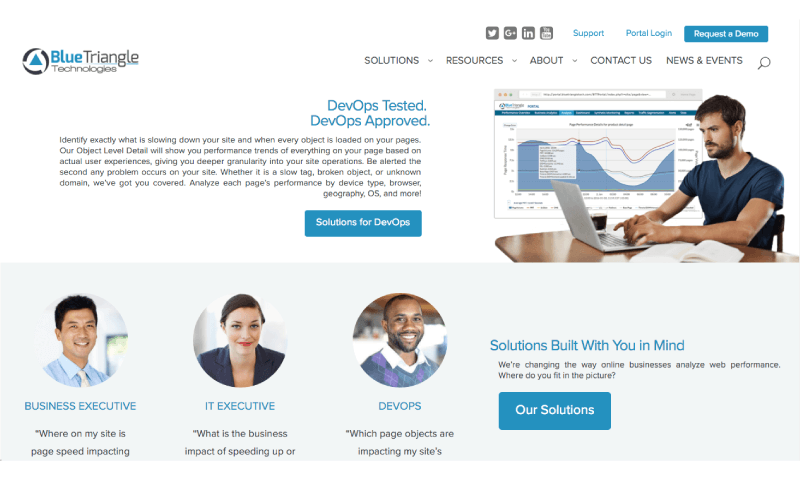 As with most WordPress projects I'm involved in, it features a minimal WordPress theme, color scheme & layout, and is easy to navigate. 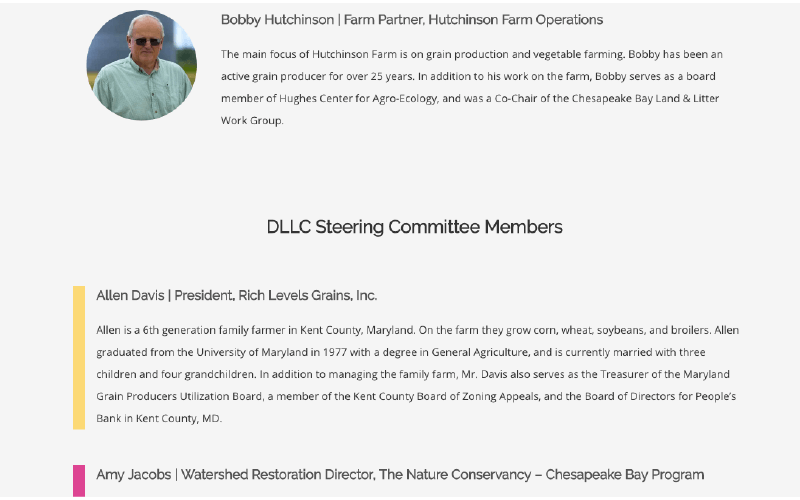 The DLLC wanted a simple layout that would list their most current resources & reports, members & friends, and DLLC products. 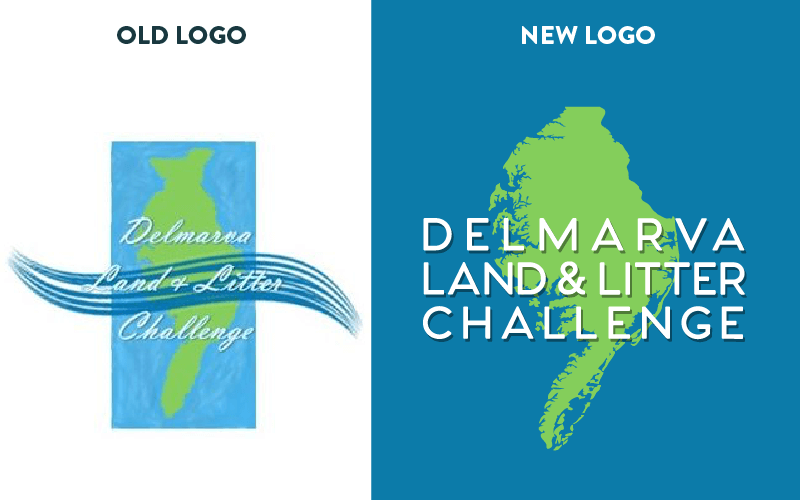 I was also responsible for updating their logo/mark for the new website that still reflects the Delmarva region/landscape they hold stewardship over. 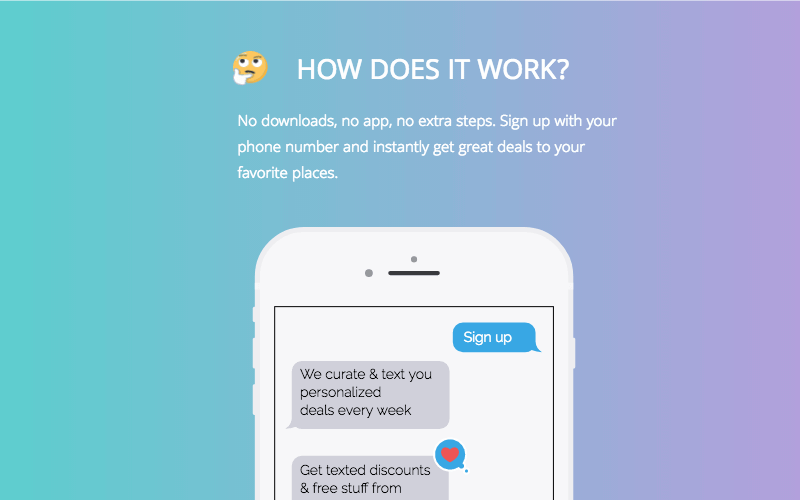 Get Dippy for Free Deals. 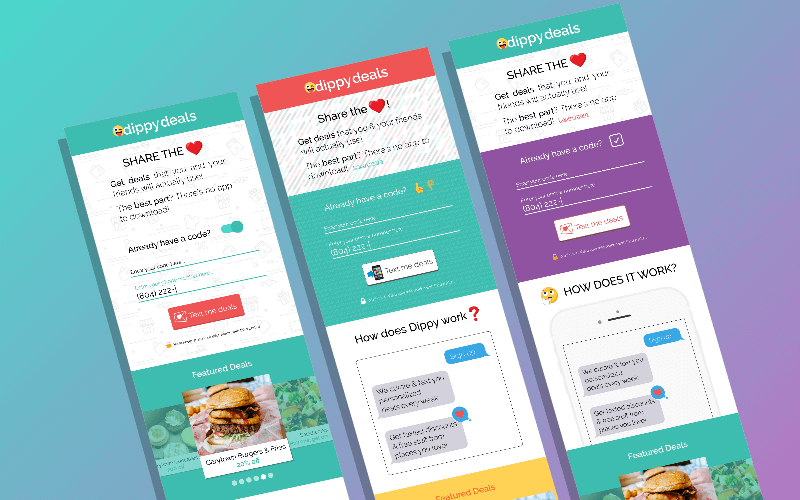 In collaboration with Pixelstrike Creative, I designed a number of mockups for a look for Dippy Deals, a Richmond-based business that partners with great Richmond food joints to offer users with great deals, all by text. 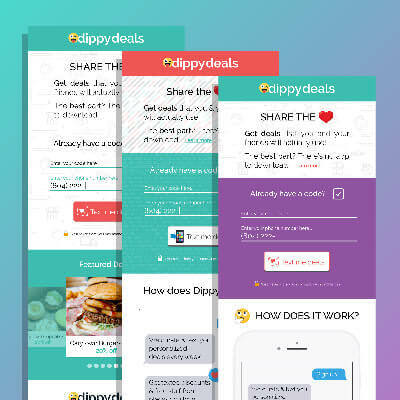 Dippy Deals needed a fresh redesigned look for their website, that makes use of a bright, fun color scheme, Google Material Design standards, emojis and is centered around a text messaging theme. A bold and powerful look for a powerful tool. 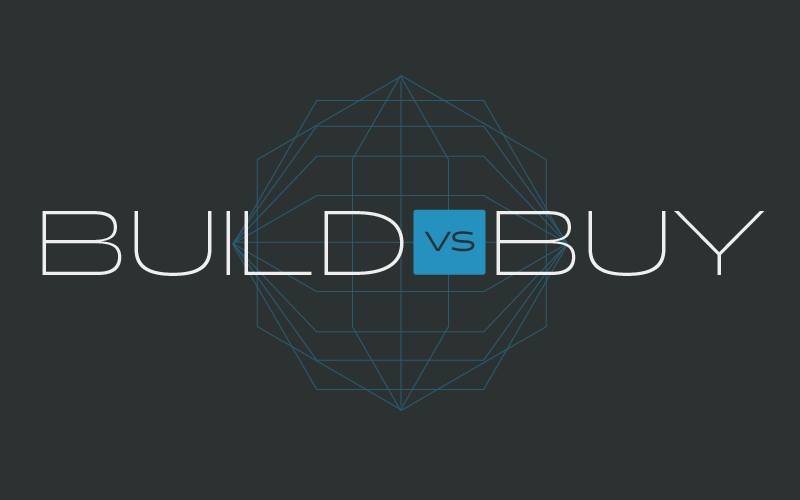 Fusebox is an amazing solution powered by Blue Triangle, and is deserving of a strong mark. 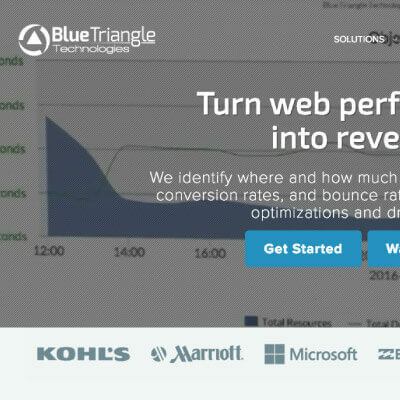 Web Performance Analytics Powered by Blue Triangle. 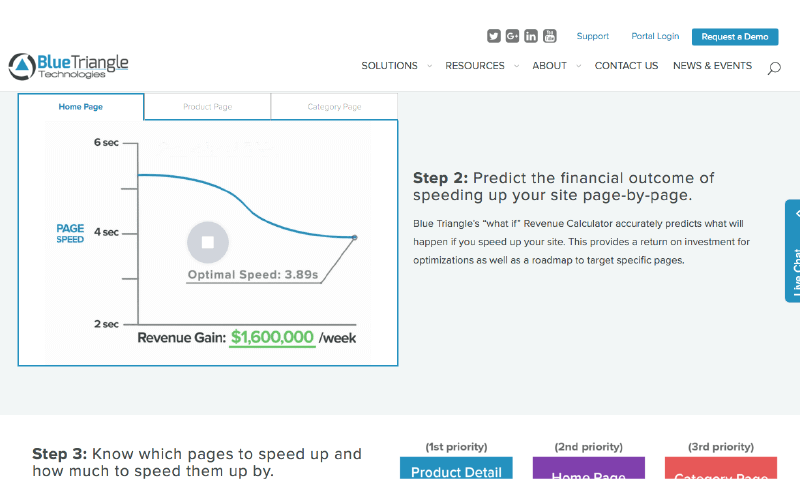 Blue Triangle empowers online businesses by measuring the impact performance has on revenue due to slow page speeds. 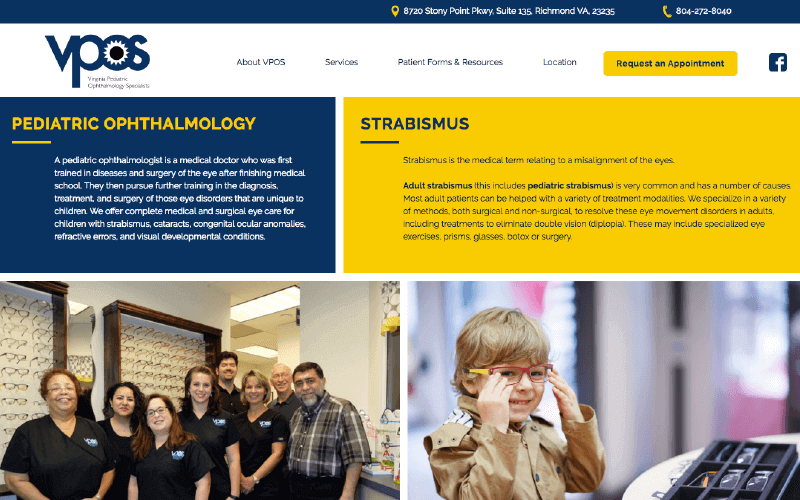 They relied on me to establish corporate guidelines, produce promotional videos, give a fresh face to the overall website, customer portal, social media outlets and ads, white papers, trade show booths and other collateral – and much more. 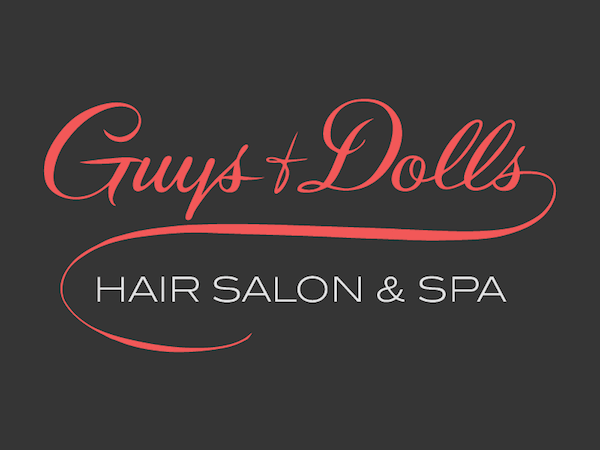 The owner of Guys & Dolls named her shop after her late father's restaurant that was prominent in the 1940's, and asked me to come up with something similar to the original logo. After a hi-res scan of the sole surviving menu with the logo on it, and lots of tracing and cleaning up edges and points, the only existing copy of his restaurant's hand-painted logo is now here to stay in vector form. Classy. 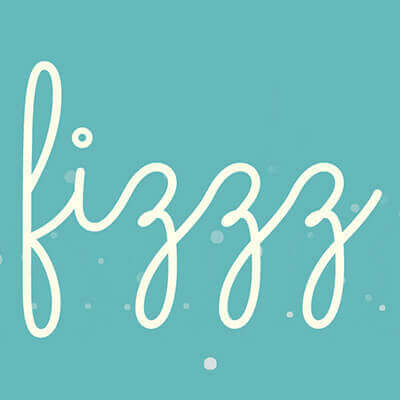 Fizzz the name of my up-and-coming creative studio. The idea was a different kind of design agency. Shaking things up? Fizzy? You get it. 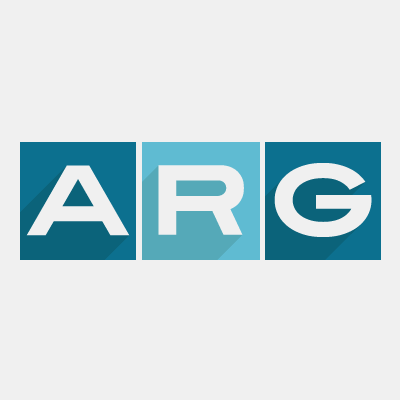 See an animated GIF version of the logo, a result of Adobe Animate magic: here and here. Mix n Match These Fun Vectors! 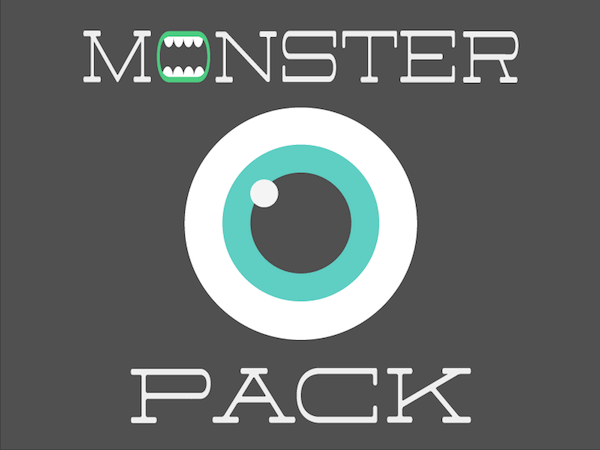 You can download the kit yourself at GraphicRiver. 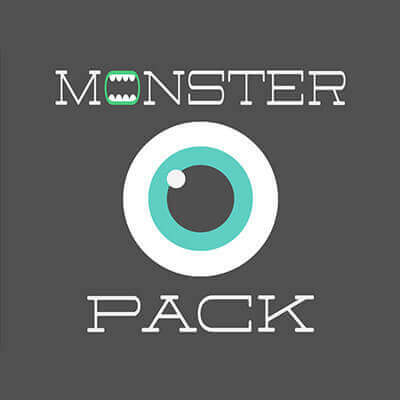 There's also a freebie I created alongside the kit: a monster icon font! 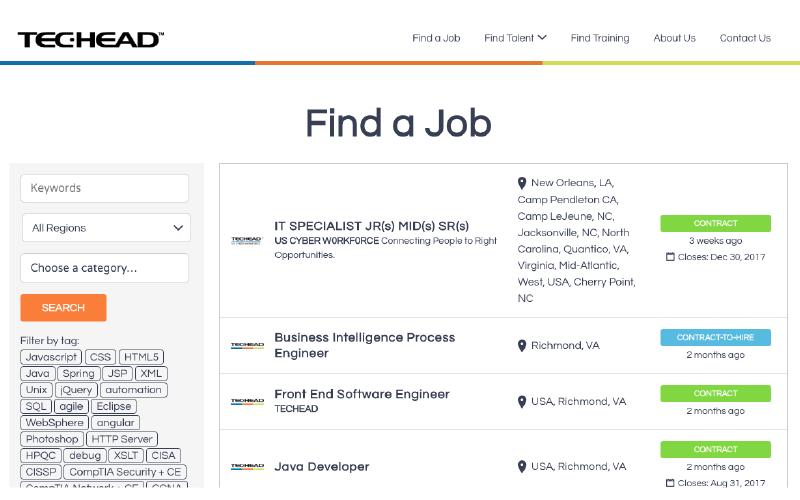 Info here: https://drbl.in/mwjf. A mark befitting of an amazing stylist. Rebecca is one awesome hair stylist, and she really needed to spruce up her business cards. 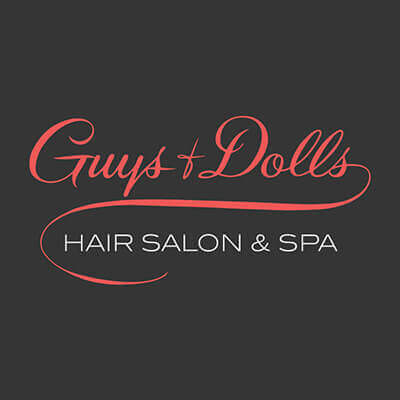 With a clean and modern color palette and distinguishing logo, she's sure to boost her clientele. 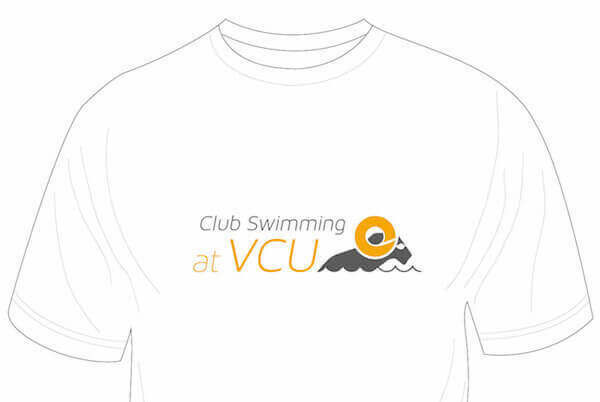 What says GO RAMS more than a sweet t-shirt design? Nothing does. The answer is nothing. Nuke that old site goodbye. 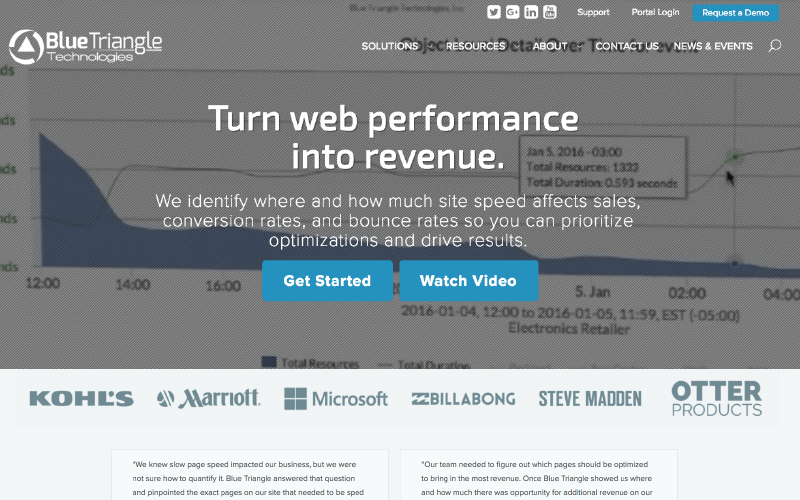 Website micro... managed. And other microwave puns. 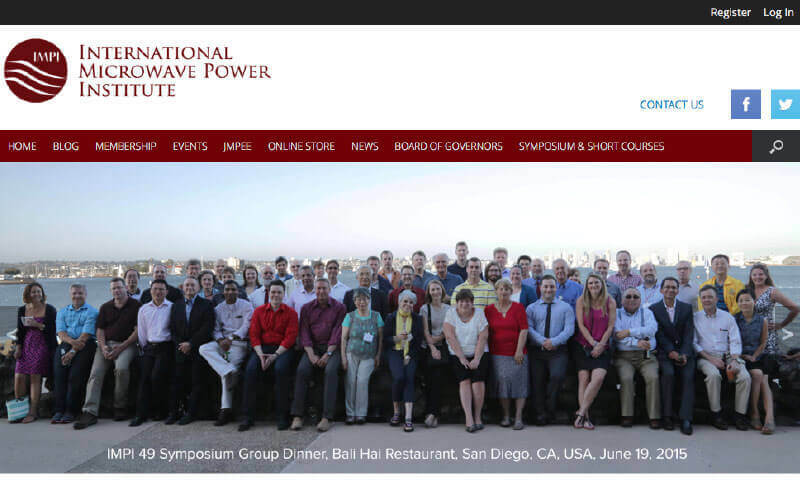 The International Microwave Power Institute needed a significant facelift to their website, as well as an easy way to make changes and publish new content. 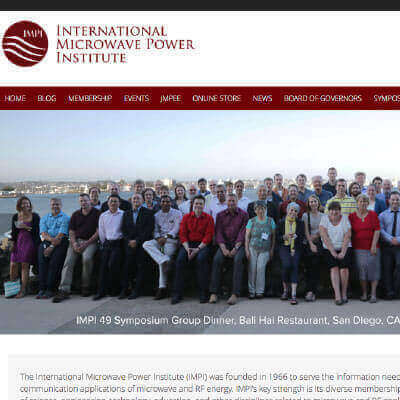 Alongside JMPEE, IMPI was made more manageable with a custom WordPress setup and theme. 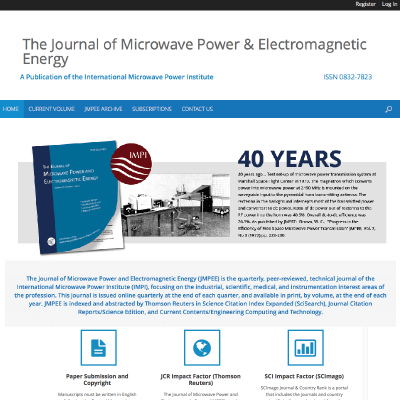 The Journal of Microwave Power & Electromagnetic Energy needed to secure their paid publications and member-pertinent sections of their sites. 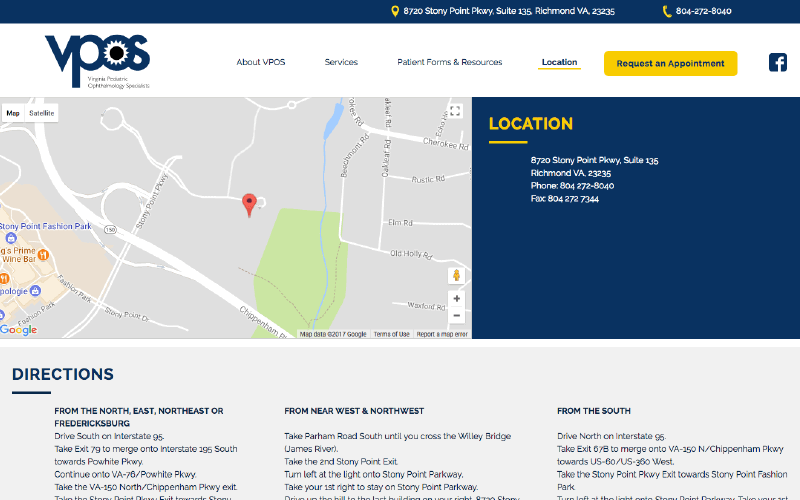 With the use of powerful plugins and a secure backend, I offered IMPI a more streamlined solution. 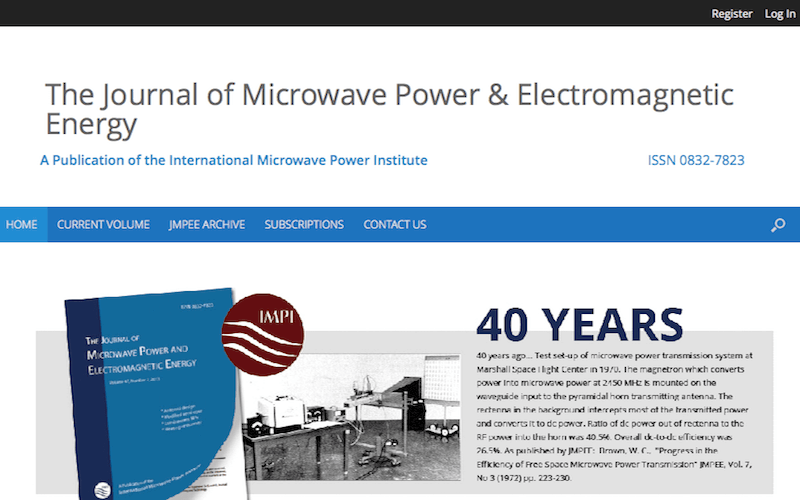 With paid membership accounts, a simpler publishing setup with WordPress and even customized widgets, IMPI (and JMPEE) can take more control of their revenue, expedite the publication process and increase new membership. Vintage car emblem look, and a new shiny coat of paint. 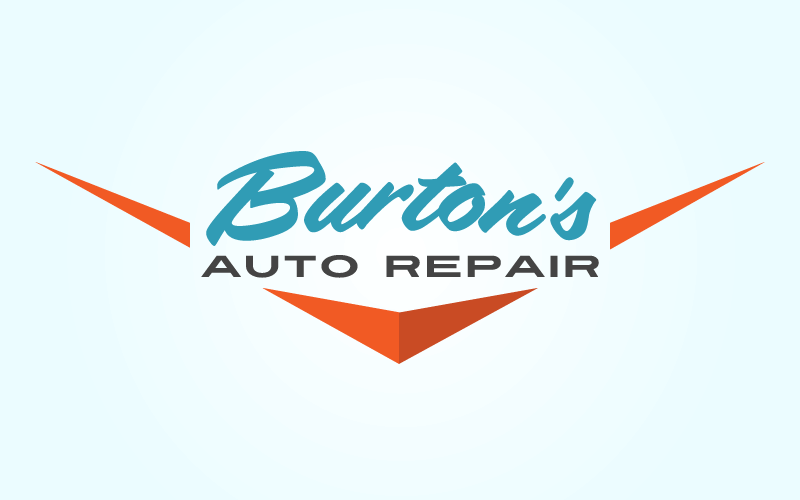 Logo redesign with that familiar long shadow effect. Always reminds me of the game Drop 7. 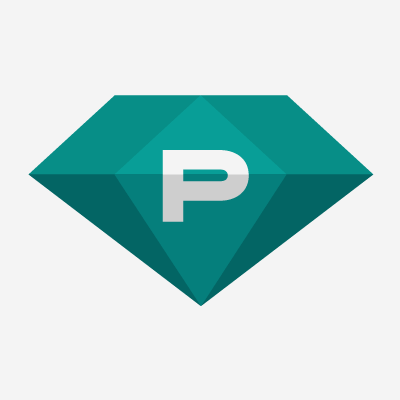 A new logo that sparkles.